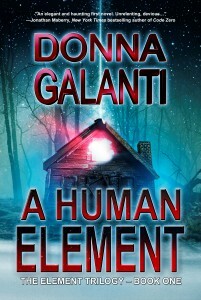 Donna Galanti wanted to be a writer ever since she wrote a murder mystery screenplay at seven and acted it out with the neighborhood kids. 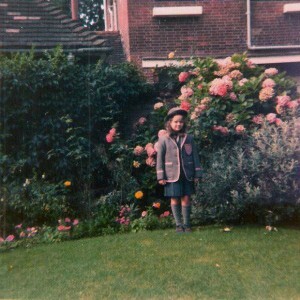 She attended an English school housed in a magical castle, where her wild imagination was held back only by her itchy uniform (bowler hat and tie included! True. See photo = >). There she fell in love with the worlds of C.S. Lewis and Roald Dahl, and wrote her first fantasy about Dodo birds, wizards, and a flying ship (and has been writing fantasy ever since). She’s lived in other exotic locations, including her family-owned campground in New Hampshire and in Hawaii where she served as a U.S. Navy photographer. Donna is the author of the bestselling paranormal suspense Element Trilogy and the children’s fantasy adventure Joshua and The Lightning Road series. 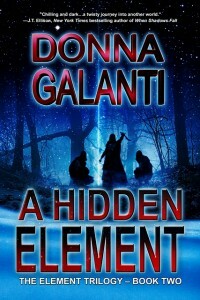 Donna is a contributing editor for International Thriller Writers the Big Thrill magazine, a writing contest judge at nycmidnight.com, and regularly presents as a guest author at schools and teaches at writing conferences. Donna is represented by Liza Fleissig of the Liza Royce Agency. Visit her at donnagalanti.com. She now lives in Pennsylvania with her husband, son, and two crazy cats in an old farmhouse. 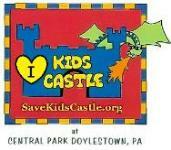 It has lots of writing nooks, fireplaces and stink bugs, but she’s still wishing for a castle again. She always reads the first and last page of a book before buying it. She had fun in boot camp. John Denver was her first love (she would have married him if his plane hadn’t fallen from the sky). She makes up silly songs to sing. She laughs hysterically at boy humor. She went to Catholic girls school and played evil tricks on the nuns. She loves old friends, charades, creamy chardonnays, and 80s movies. She hates the serial comma. Perfect Day: Showered in autumn leaves on a kayak heading down the Battenkill in Vermont. Read an essay on her personal writing journey.